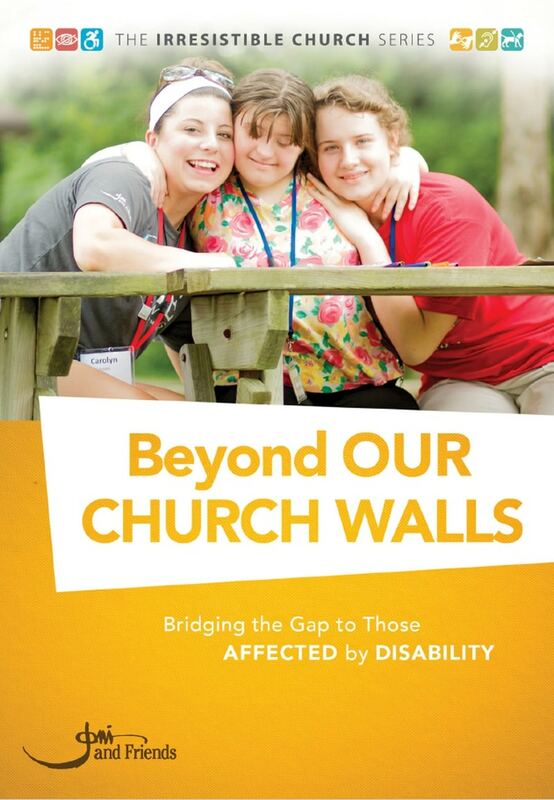 We want to help you include children and adults with disability in your ministry. 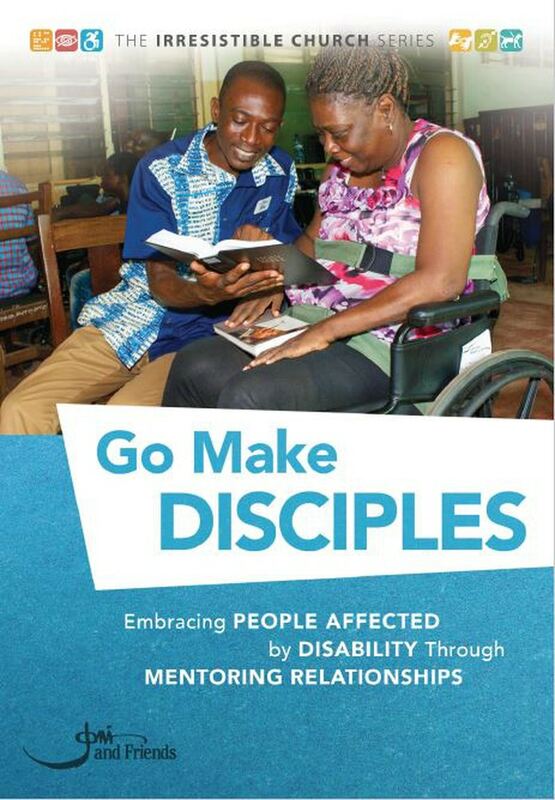 Your church is involved in wonderful ministry, but have you considered how you can include children and adults affected by disability in the ministry you are already doing? 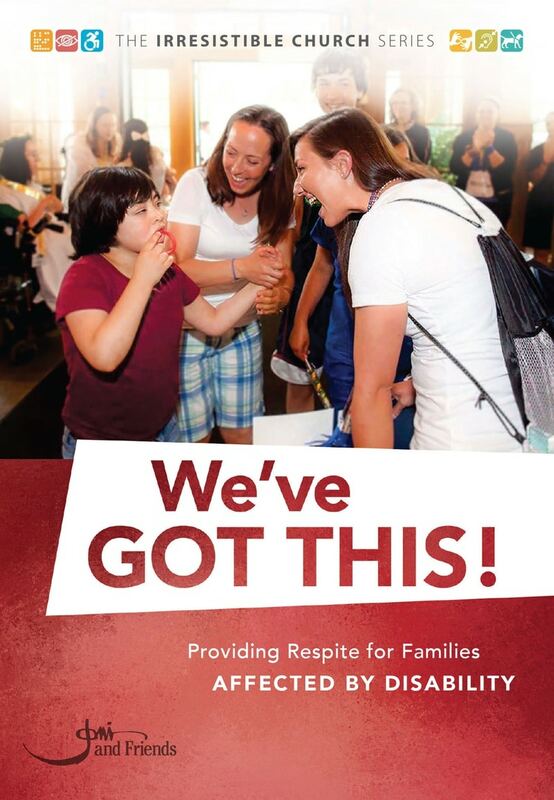 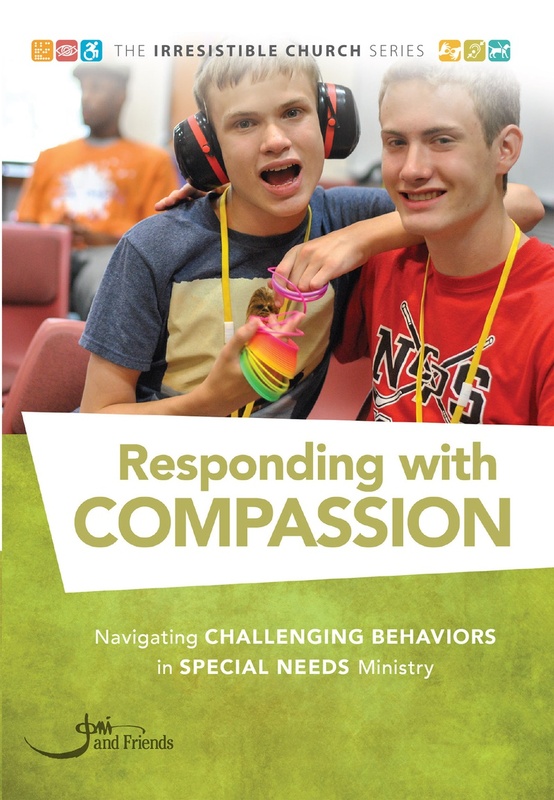 Joni and Friends has resources to help! 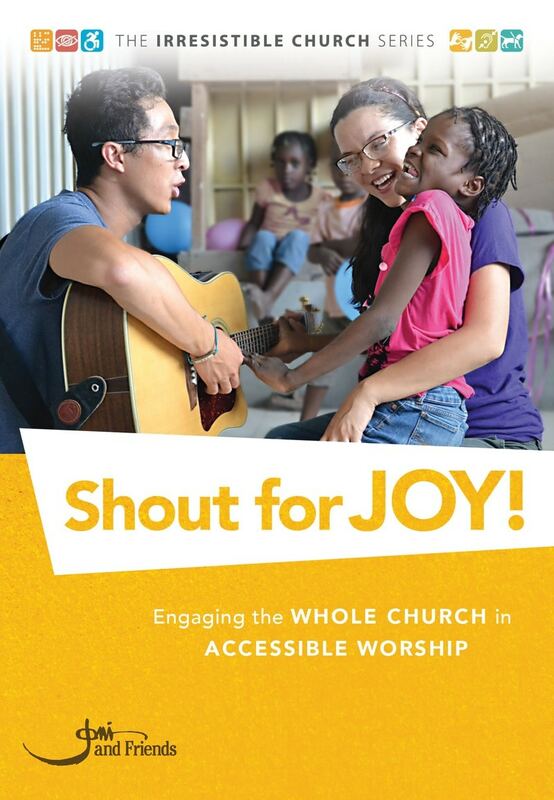 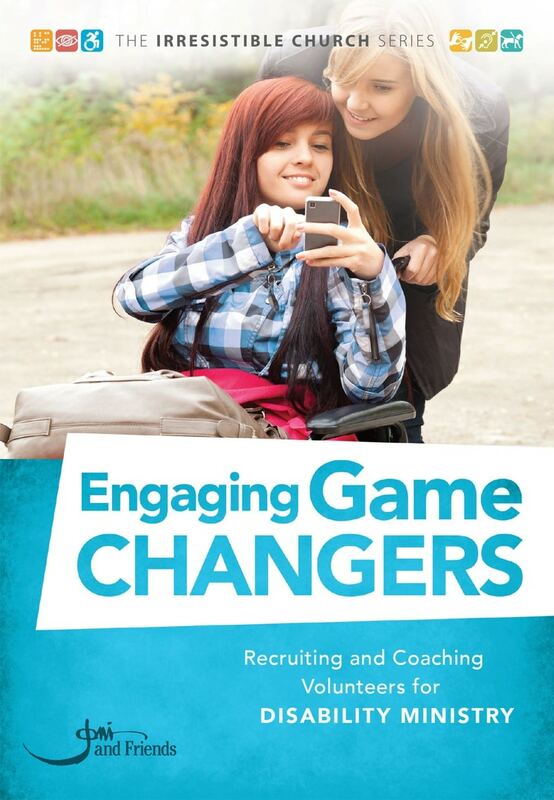 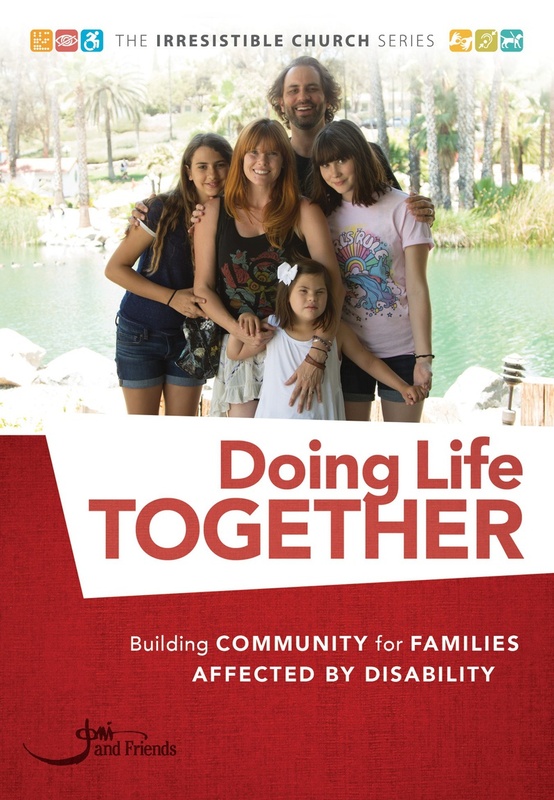 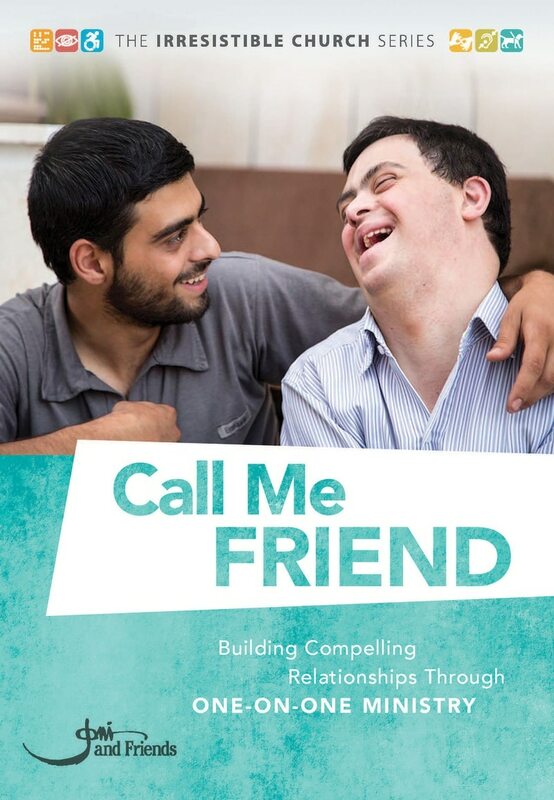 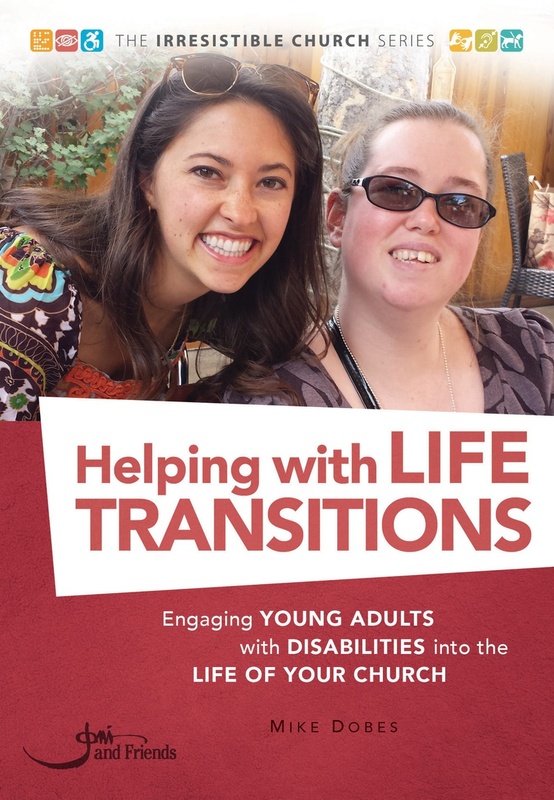 These 12 books focus on specific topics, sharing practical tips and encouragement for including people impacted by disability in your church and community. 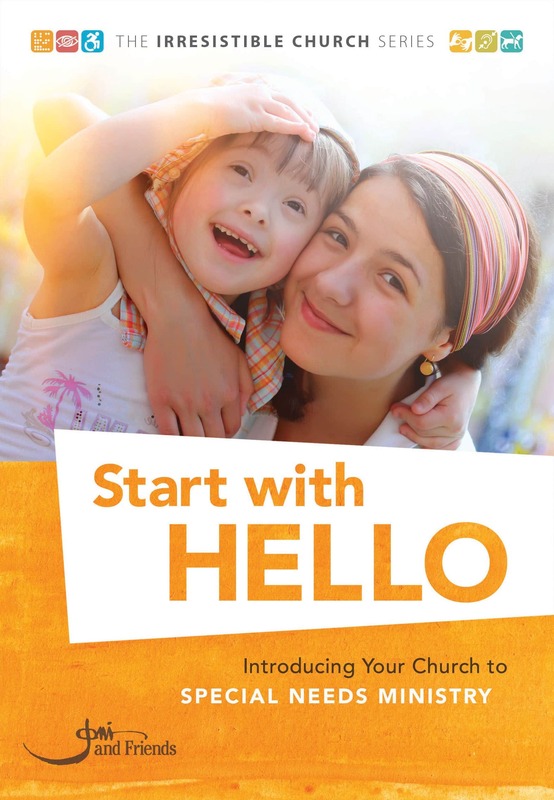 Download all 12 books, plus free supplementary resources! 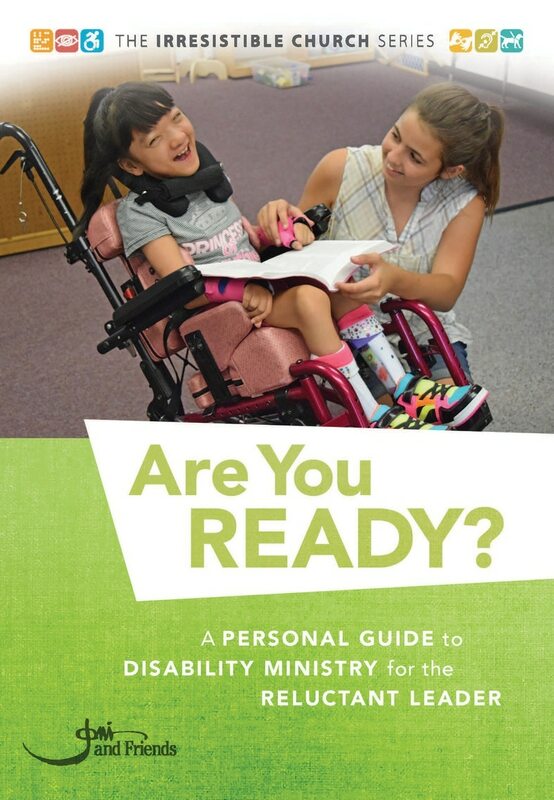 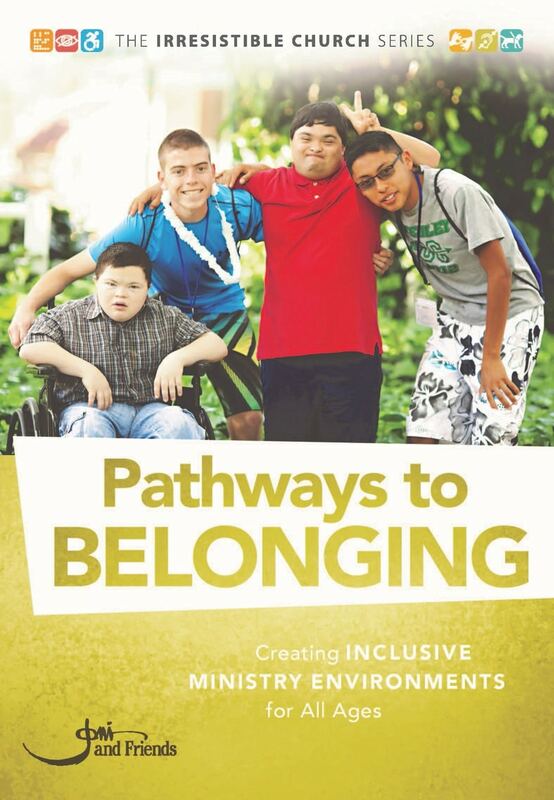 Resources to make your make your children’s ministry disability-welcoming.